Just a few miles from the musical hotbed that is downtown Austin, Texas, The Asten at Ribelin Ranch is your retreat in a calm, relaxing Northwest neighborhood. Although it’s easy and quick to get downtown, major employers like 3M Electrical Products, IBM, and Apple, are right in your backyard. Top-ranked schools, including River Place Elementary School, Four Points Middle School, and Vandegrift High School, are also within easy reach. The reviews for local dining establishment are equally stunning, so be sure to drop by the Black Walnut Cafe for a mouthwatering brunch or enjoy breathtaking views of the water as you dine at the Oasis on Lake Travis. Your new neighborhood is packed with things to do, from relaxed walks on the River Place Nature Trail to upscale shopping at The Arboretum to heart-stopping thrills at Lake Travis Zipline Adventures. 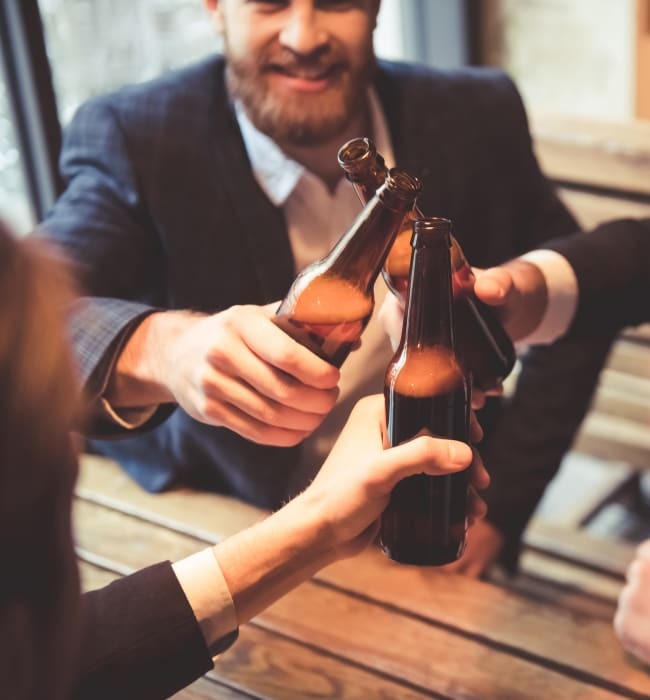 If you’re in the mood for a night out, stop by the popular Steiner Ranch Steakhouse, and then raise a local pint at the Oasis Texas Brewing Company. Planning a night in? Stop by Trader Joe’s or H-E-B to stock up on groceries. And any time is the right time to enjoy the area’s abundant natural beauty, so be sure to make a visit to Windy Point Park or Emma Long Park. We’ve barely scratched the surface of fun things to do near The Asten at Ribelin Ranch. Come for a tour and explore the area while you’re here.